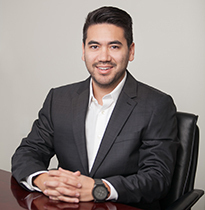 Prior to joining Bertram, Jordan was the technical lead, platform services for Spireon, a Bertram Capital portfolio company. At Spireon, Jordan played a primary role in the company's technology consolidation effort into its next generation platform. Over his 14 year career, Jordan has specialized in performance and scale of high volume systems in arenas such as mobile advertising, content aggregation, location based services, search, and e-commerce.